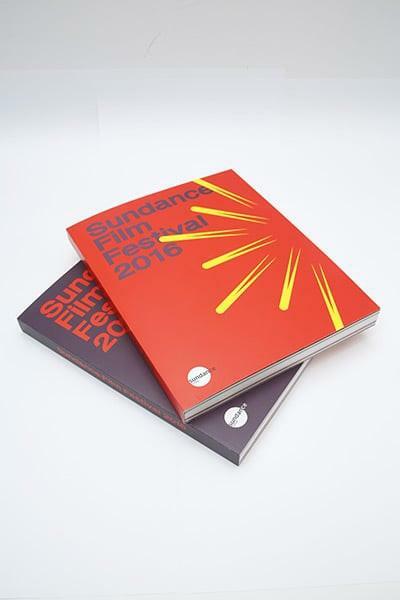 The 2016 Sundance Film Festival Catalog is your comprehensive guide and the perfect way to remember your Festival experience. This collectors' piece includes the full descriptions of all of this year's films, as well as the other events making this Fest an unforgettable one. 309 pages. Available in a red or purple cover.